Exclusive to AFX you have even more ways to build the track layouts you want. 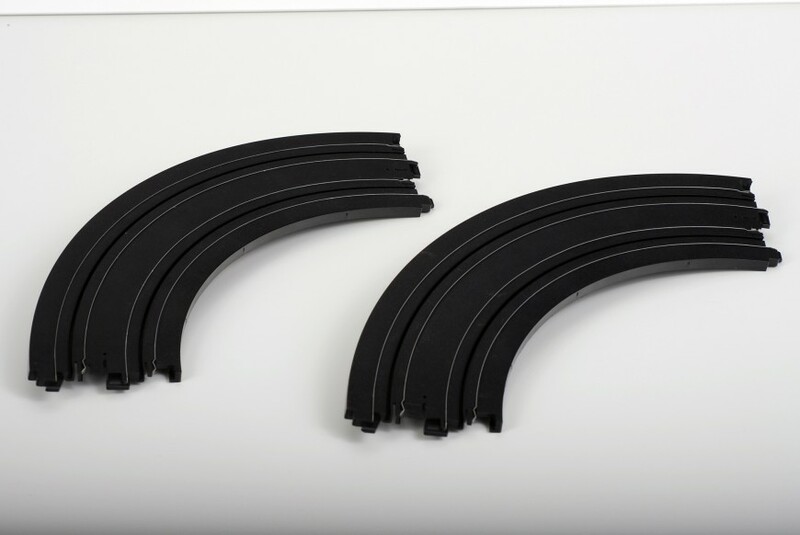 With the 9" curve track you can build track layouts that aren't possible with other brands. These are sold individually unpackaged for easy addition to your existing layout. You will need 4 pieces in order to complete a circle. They are guaranteed to be new and unused.